This means they do not get any auto-responders etc. This means I cannot actually contact the enquiries at the moment. Can you confirm your integration is indeed not doing this? Can you please tell us the URL of your form that was having the issue. I am still in the process of investigating the cause, but when I initially checked your forms that were recently used, I noted that they do not have Autoresponder E-mail. I am not sure yet as of this time if the absence of the autoresponder have relation to the issue you are reporting. The issue might go away if you perhaps add an Autoresponder E-mail on the integrated form/s. Hello, I do not want to use the email functionality of JotForm. I am talking about the record that is pushed into InfusionSoft. At the moment, when a record is pushed into InfusionSoft, it is set as non-marketable, because it is coming through the API. I don't want JotForm to send out any emails. As once the record is in InfusionSoft, it triggers a campaign. However because the record is set via API, I cannot change the status automatically. The API needs to set the marketable status on entry. And you're unable to change it, so you would like to have the ability to change the status on Infusionsoft or change the status when integrating your form with Infusionsoft. If this is the functionality that you would like to have and it's not currently available on JotForm, we could escalate it as a feature. I can confirm this issue. Whenever i add any lead to Infusionsoft with a tag, the contact is added but the state is Non-Markeatable. So Infusionsoft doesnt send any emails. It worked perfectly with old integration method before. And now it's a HUGE issue, since business depends on those emails. Can someone look into this problem please ? Thank you @daviddekel for confirming the same issue. 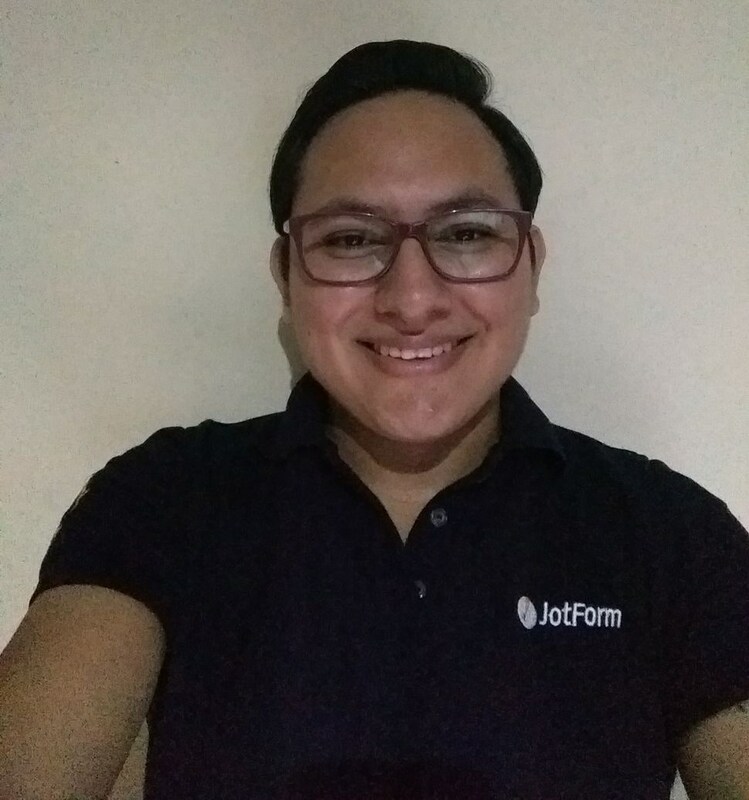 I have also raised your thread to our developers: http://www.jotform.com/answers/759859 on the same issue. @pjliteracy I am now raising your thread to our developers as well and as soon as there are any updates on this our developers will let you know about it through this thread. the dev has fixed this functionality. There is now a tick box enable opt-in. It has fixed it for me. You will have to remove the integration and re-integrate. It would have been nice if this had been in the original implementation however, and also, it's bit of a hassle as you can't seem to apply this to existing implementations, you have to go re do everything. so is the above official fix from developers? Yes, you can see it on this thread: http://www.jotform.com/answers/752940-Infusionsoft-Integration-Wizard-is-not-loading-when-using-integration-button-in-Form-Builder#14. One of our developers provided the notice that the feature is available now. We're having the same problem. Originally, a contact filled out our class application form and emailed us when she didn't hear back from us, which is how we figured out something was wrong. She wasn't in our Infusionsoft system at all. 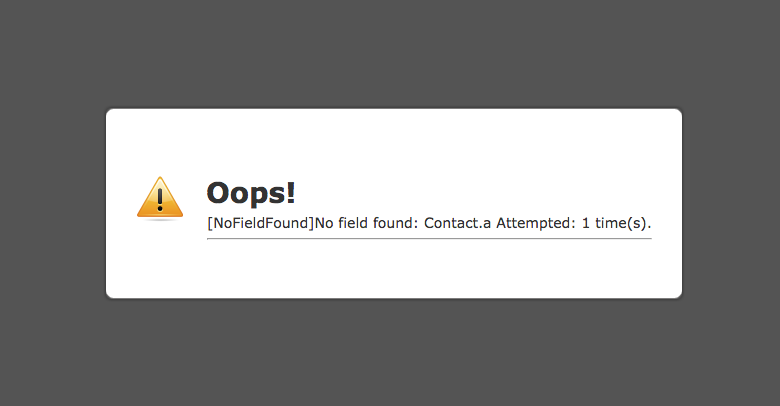 Also, the API from JotForm was updating the contact's record as Non-marketable. It wasn't until we went in and looked at the integration that we realized drastic changes were made that no one told us about. So we went back in and changed it back to the integration settings we previously had it at. Same error message. We tried checking the box again. Same error message. So now we're using an Infusionsoft form (as tacky as they are) on that section of the site because this form no longer functions. So, we're still having the Non-Marketable problem. But also we don't want to go into the other forms to "try to check the box" because what if they start to give us this error message? Some of them have 20 fields to fill out, which would be an eyesore if it was an Infusionsoft form. I have moved your post to a new thread so that we can properly assist you with the same. "Email status - non-marketable on all email addresses received in Infusionsoft through new Infusionsoft app"
I am facing the same issue. I am creating contacts using Infusionsoft API. can anyone help me with the solution? We will help you on that thread as soon as possible.